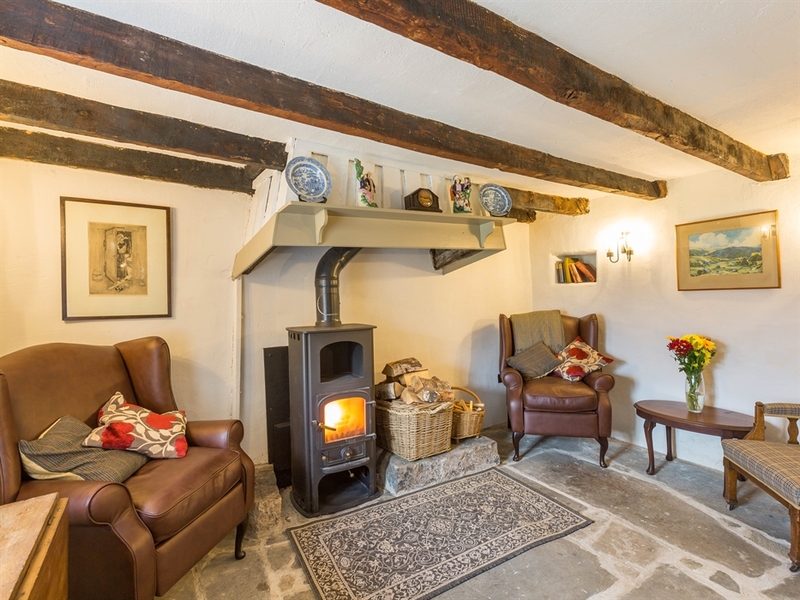 Downie's Cottage is available from £180 per night. 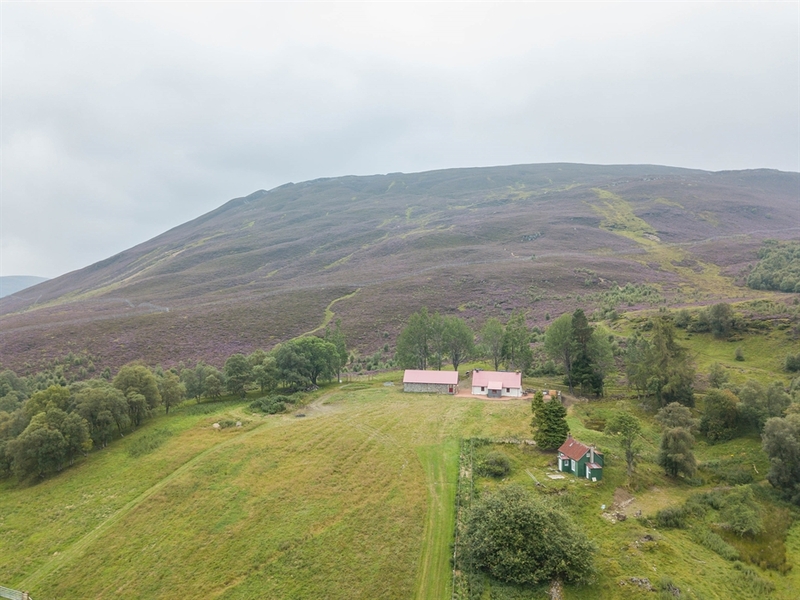 It is a Grade A listed cottage that is nestled high above Braemar in the middle of the Cairngorm National Park - A 4x4 car is available if needed for use on the access track. 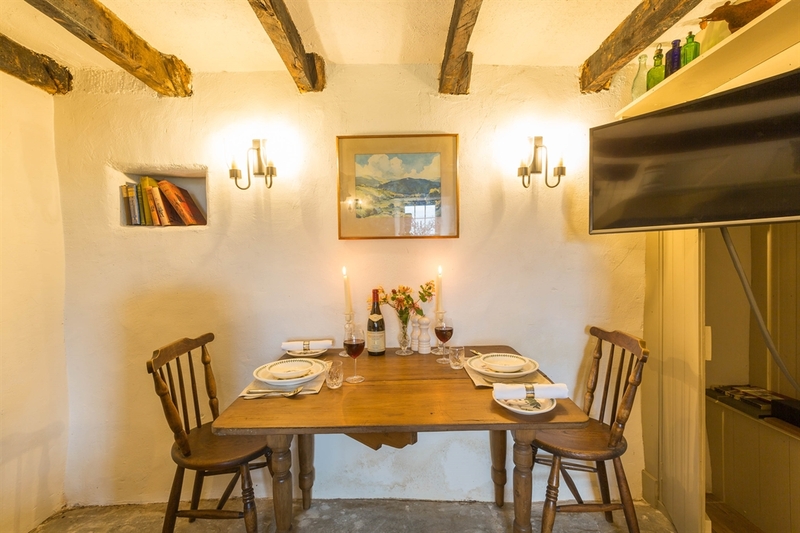 Downie's Cottage is available on a nightly basis from £180 per night - see below for details. 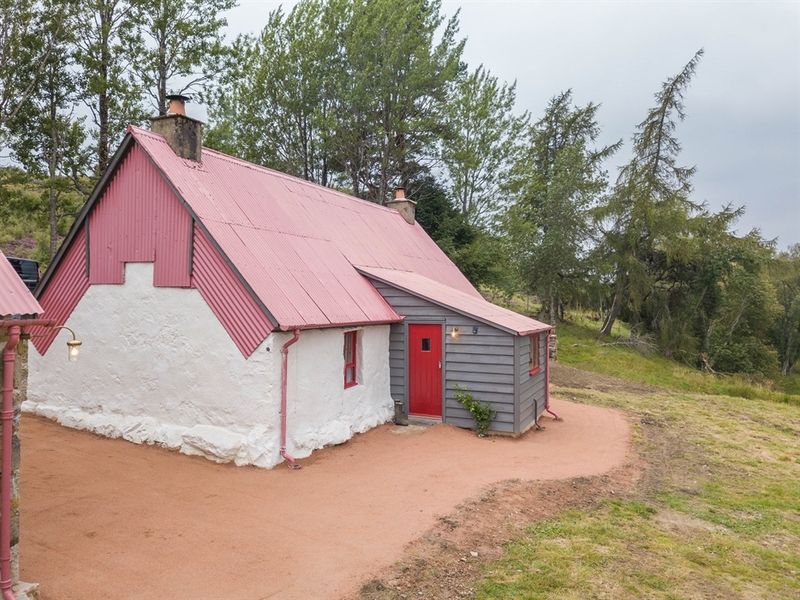 Step back in time to this unique and fascinating Grade A listed cottage and now 5* grading with Visit Scotland. 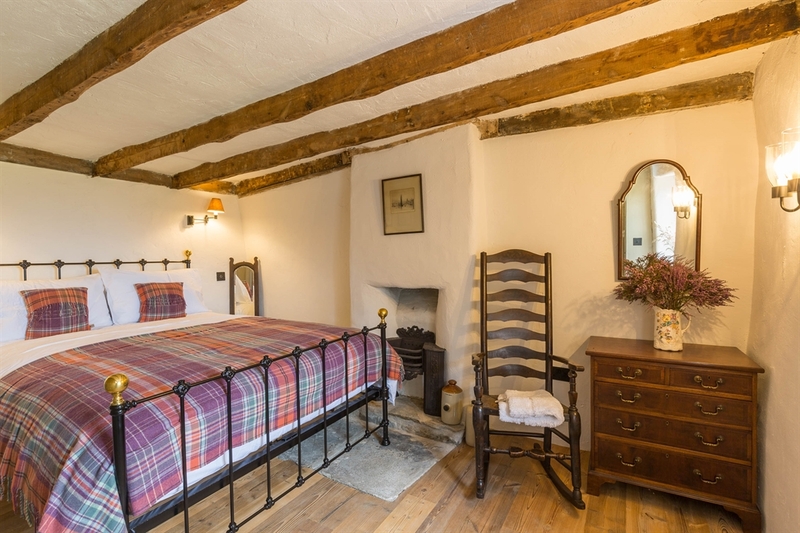 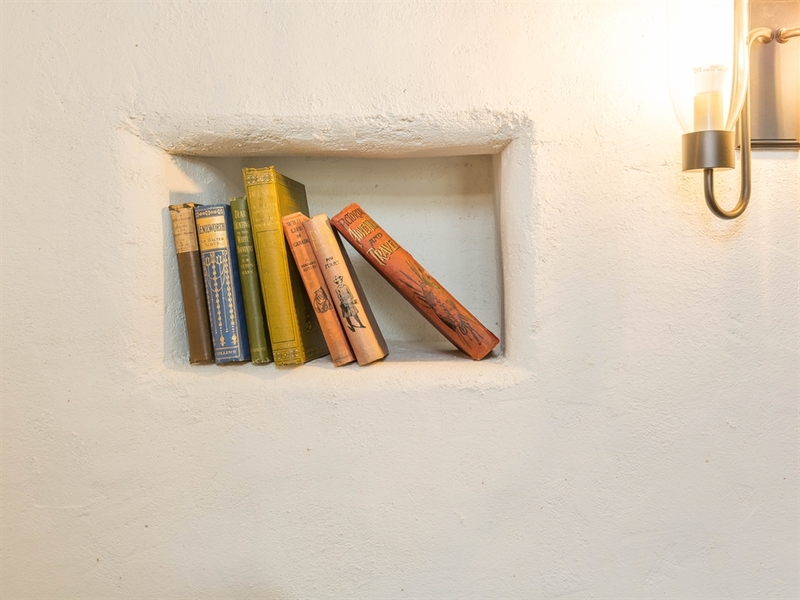 Downie's Cottage has been painstakingly restored with the support of Historic Scotland and retains all its original features – stone flagged floors, a box bed, hanging ‘lum’ and so much more. 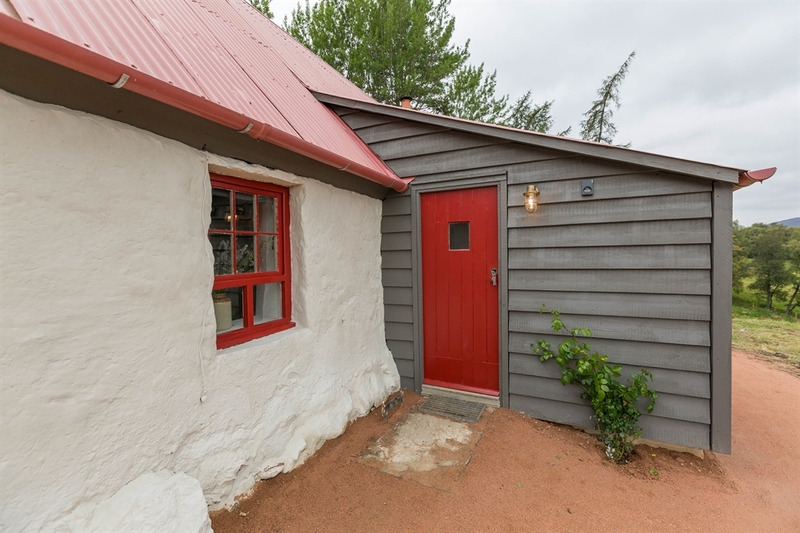 The restoration has taken many years but this is now a complete delight with all modern conveniences plus the atmosphere of times past. 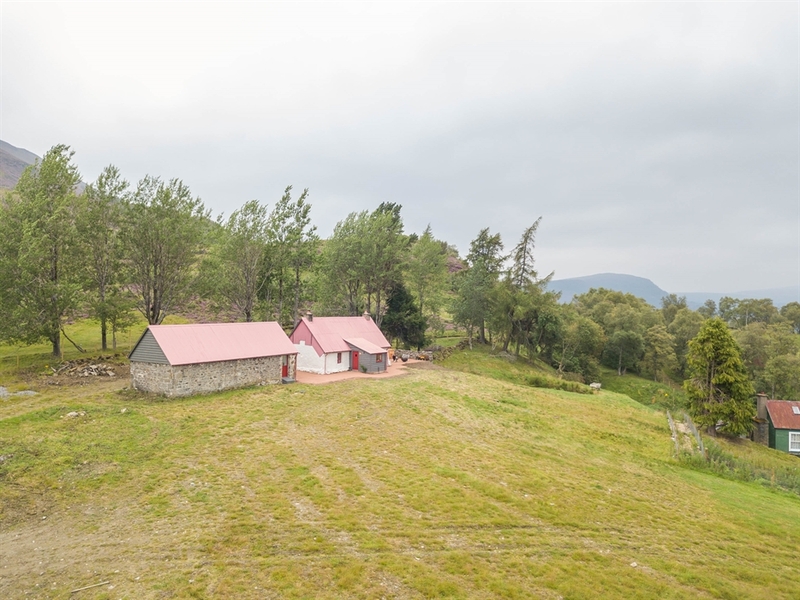 The original Downie family ran the croft as, what is thought to be, the highest working farm in Scotland but the cottage was abandoned some time between the wars and lay undisturbed complete with day to day articles like magazines, gloves, shoes and more lying about. 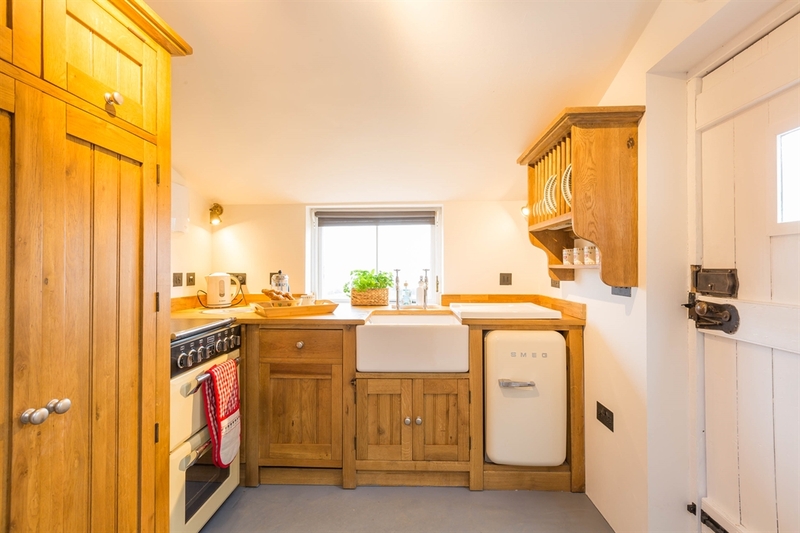 Inside there is underfloor heating, a wood burner, central heating, TV and Internet – quite a change from the Downie’s existence. 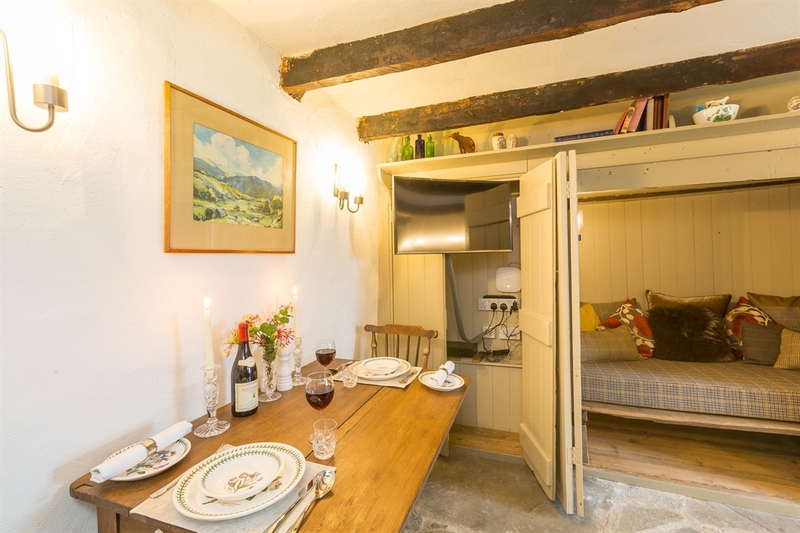 Beautifully furnished in keeping with its age this is a cosy gem. 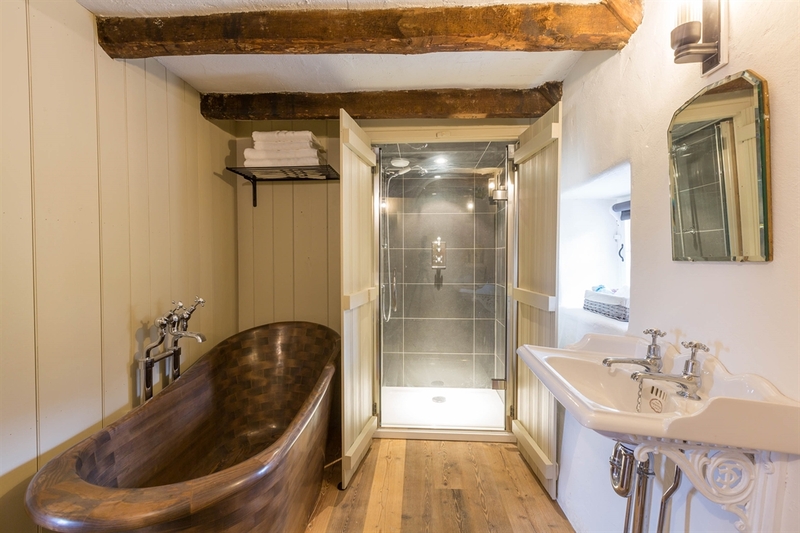 The bathroom has a handcrafted bath you will be reluctant to leave as well as the modern shower. 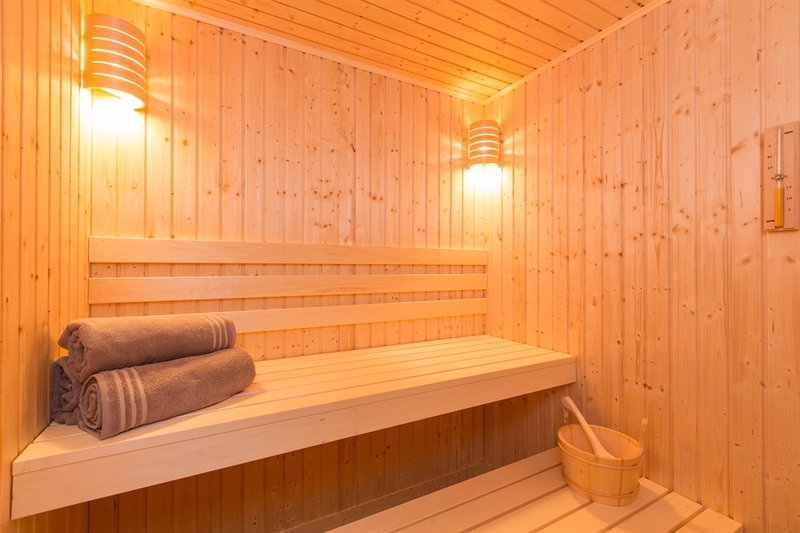 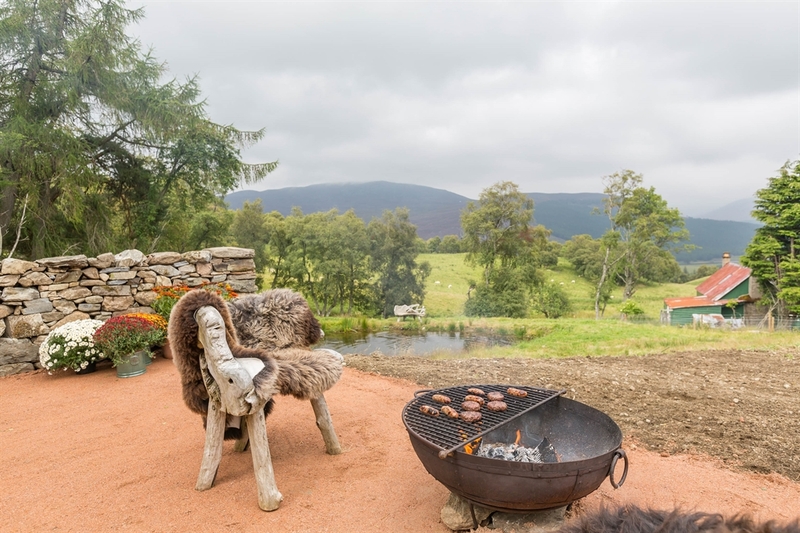 Outside there is a sauna in the steading and the patio has marvellous views across Braemar and the trout pond and the hot tub will pass many an hour for you. 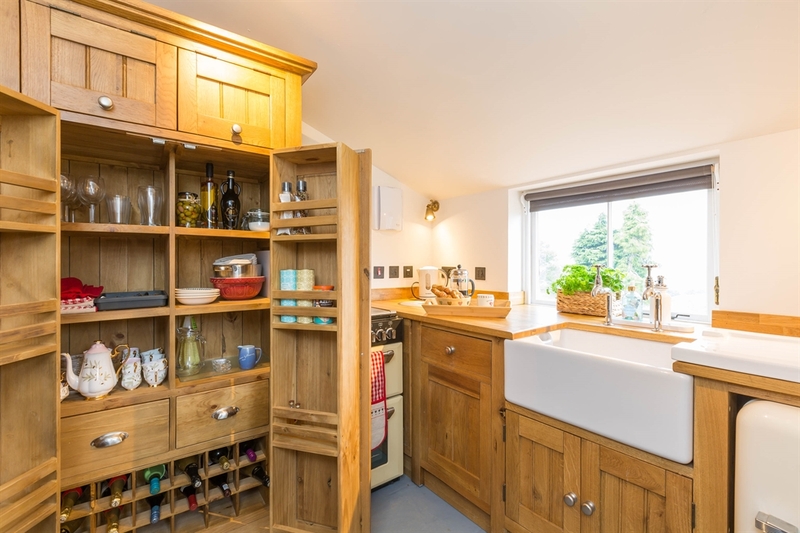 The cottage has limited space so some equipment such as a large fridge freezer and laundry is out in the steading. 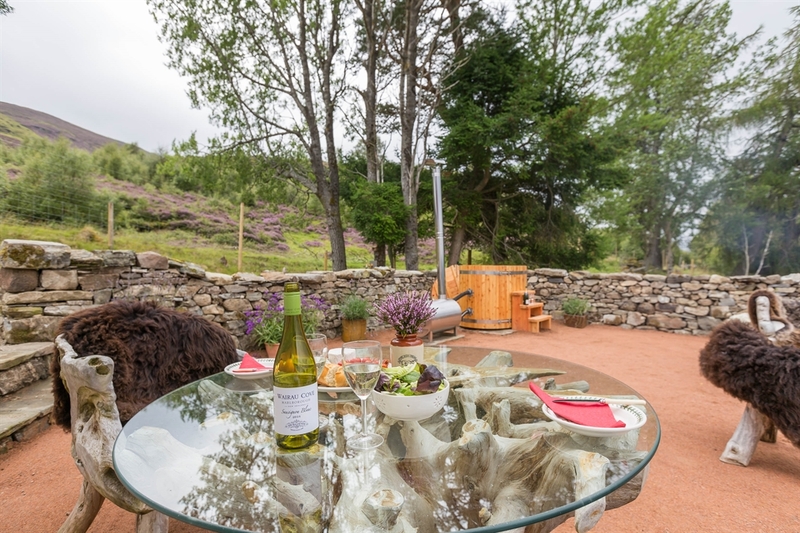 This sweet and luxurious cottage sits high up above Braemar in the middle of the Cairngorm National Park. 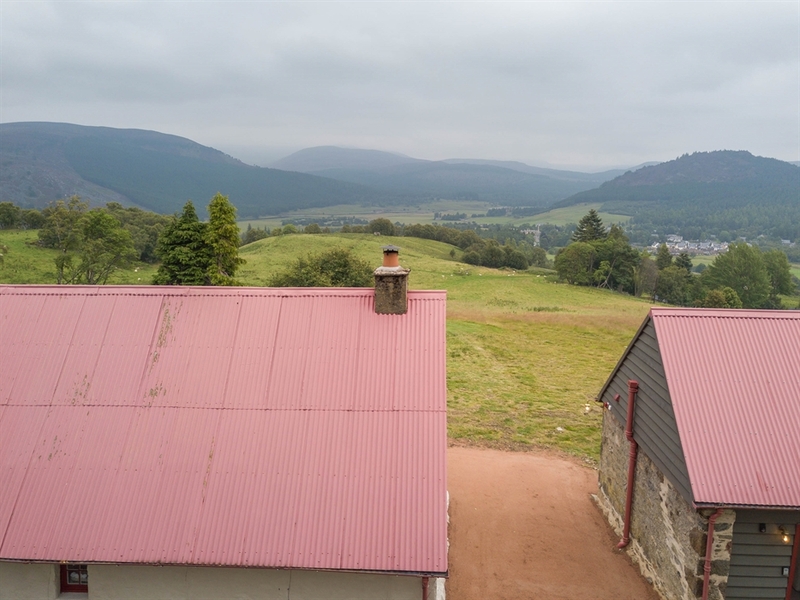 The views are unbeatable and you have a wealth of opportunities in the area from visits to Balmoral, golf, fishing, biking and walking to the ski slopes of nearby Glenshee. 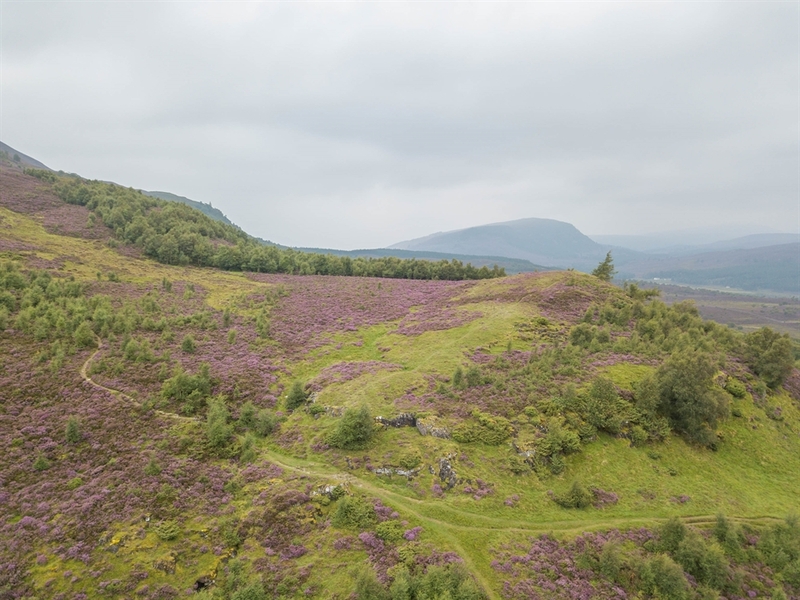 Nearby is the National Trust for Scotland Mar Lodge where guided walks are a great way to learn of the countryside and wildlife. 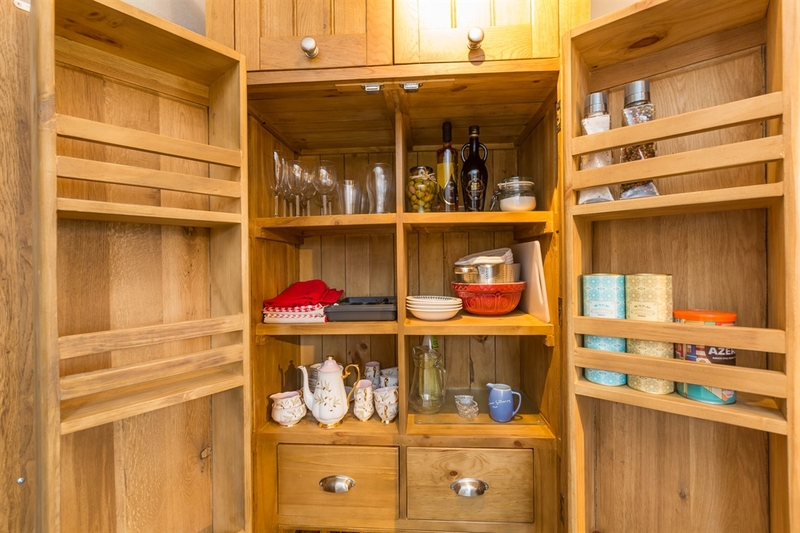 This is a one-off – a pleasure to stay in and something you will remember always. 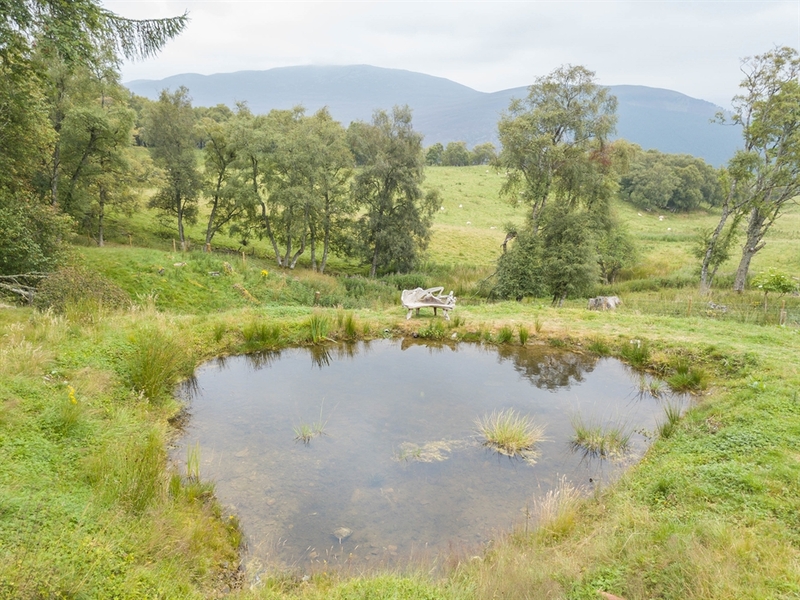 The track up to the cottage is difficult but there is a 4 wheel drive car available for guests to use going up and down the track if needed. 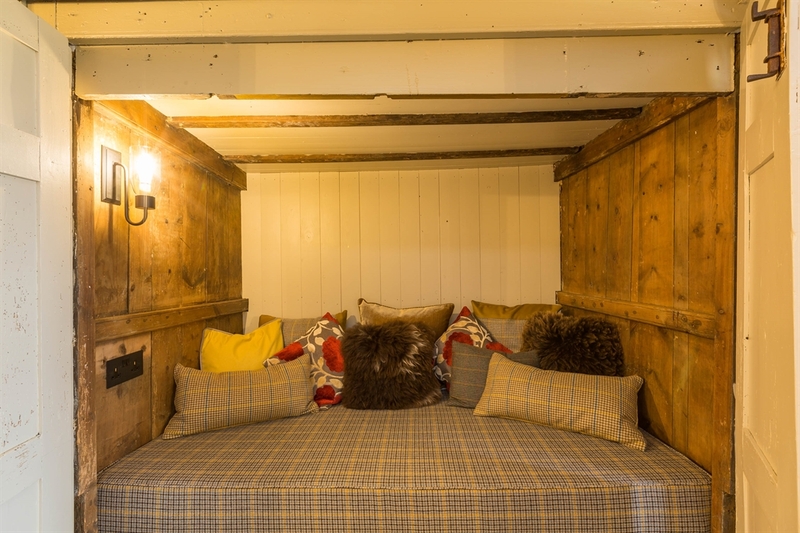 28th March - 30th June: £180 per night (min 2 night stay). 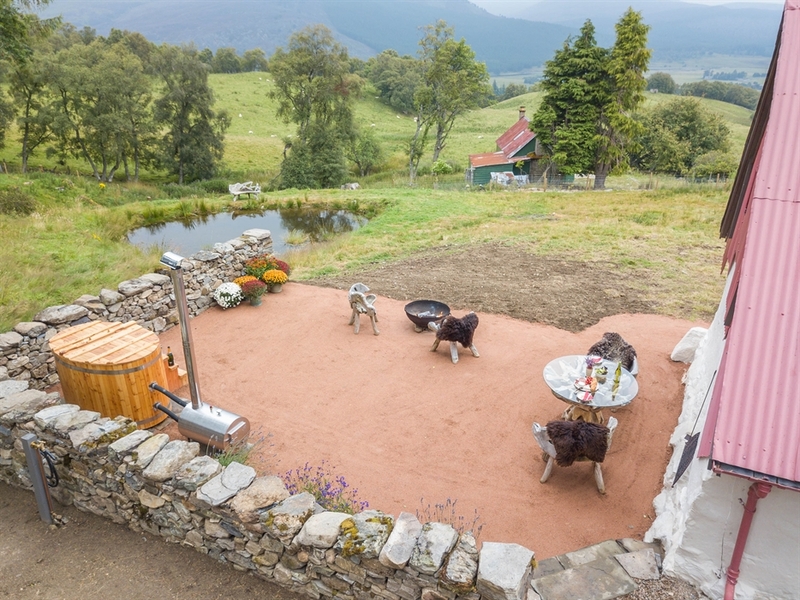 £1100 for a 7 night stay. 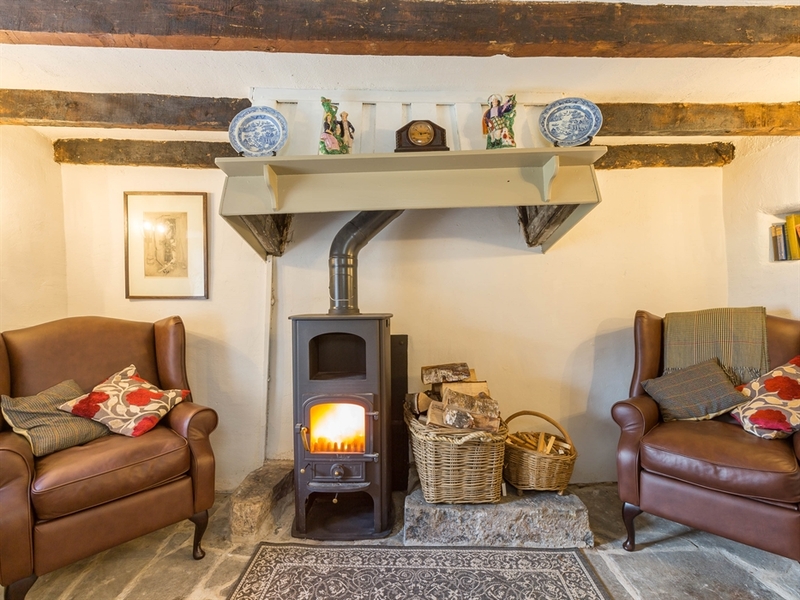 1st July - 9th Sept: £200 per night (min 3 night stay). 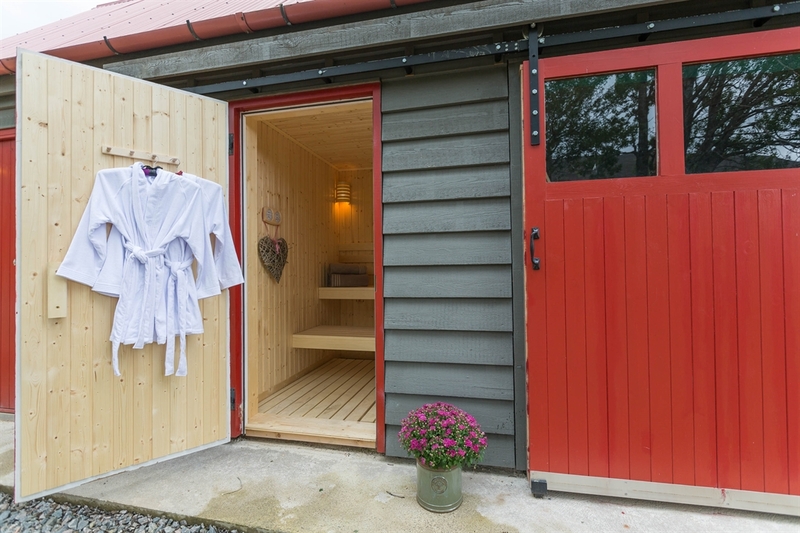 £1250 for a 7 night stay. 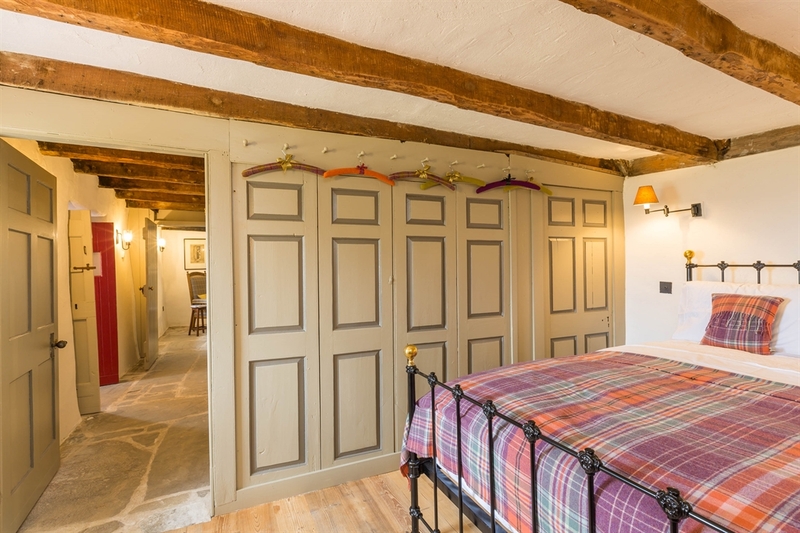 10th Sept - 2nd Dec: £180 per night (min 2 night stay). 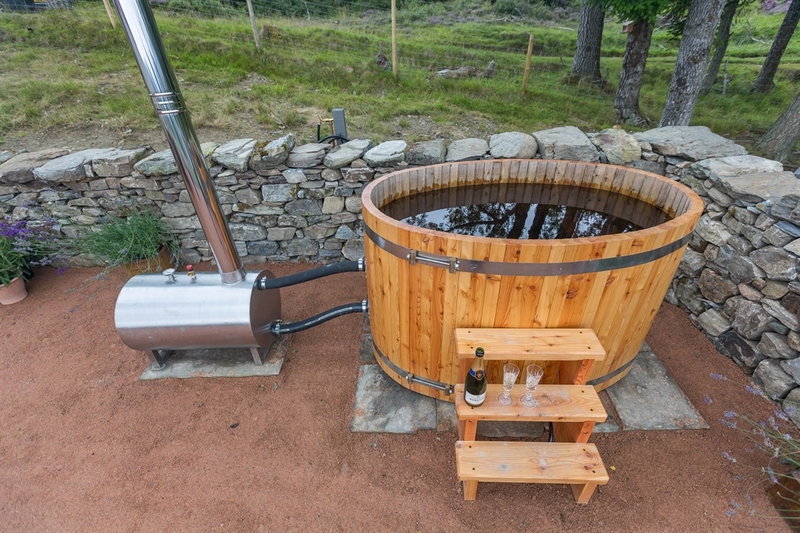 £1100 for a 7 night stay.